You’ve probably already heard about Venice, which is one of the world’s most frequented tourist destinations. But how much do you know about the rest of north-eastern Italy’s beautiful Veneto region? In addition to the romantic Venetian canals, this area is home to the provinces of Belluno, Padua, Rovigo, Treviso, Verona and Vicenza. 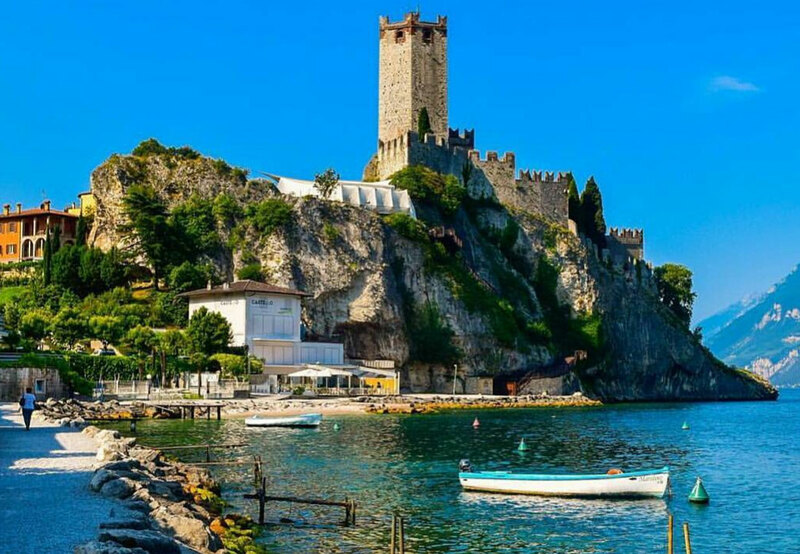 So for those of you who are yet to visit Veneto, let us give you the lowdown on why you should pop this part of Italy at the top of your bucket list. Naturally, this is at the top of our list of reasons to visit Veneto. You’ll find a number of amazing buildings and villas designed by architect Andrea Palladio, most of which are UNESCO world heritage-listed. 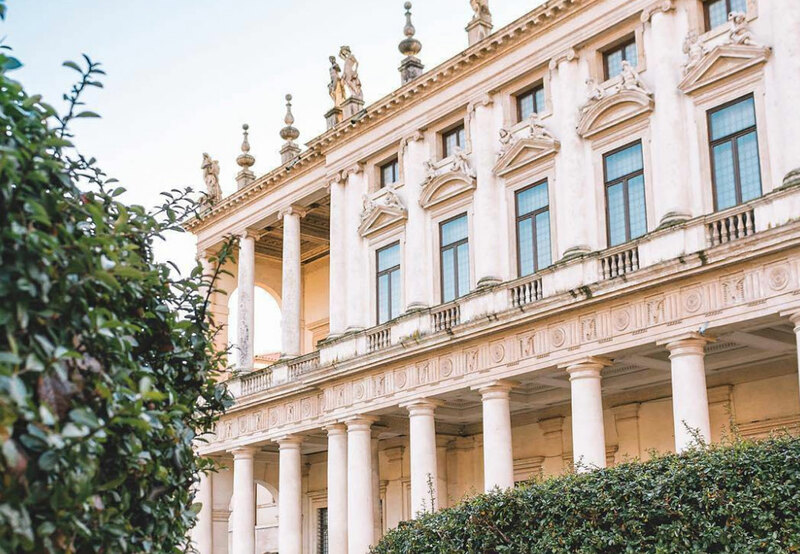 The city of Vicenza is famous for its imposing Palladian country houses that were built for the wealthy families of the region. They’re a significant part of Veneto’s culture and provide endless stunning photo and sketching opportunities. In the heart of the city, you’ll also find the famous Basilica Palladiana, which is truly breathtaking. It’s well worthy of a visit and a fantastic stop for culture lovers as it now hosts art exhibitions and is also home to a jewellery museum. 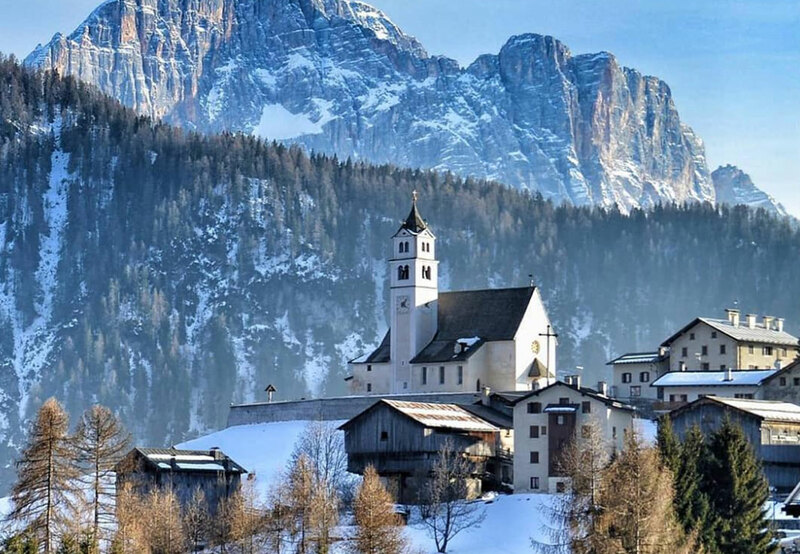 Outdoor enthusiasts will love to know that the Veneto is just a short drive away from the Dolomites mountain range. Whether you’re travelling in Summer or Winter, this dramatic rocky landscape is a beautiful place to visit all year round. Hire a car from Verona and make your way up to Bolzano. 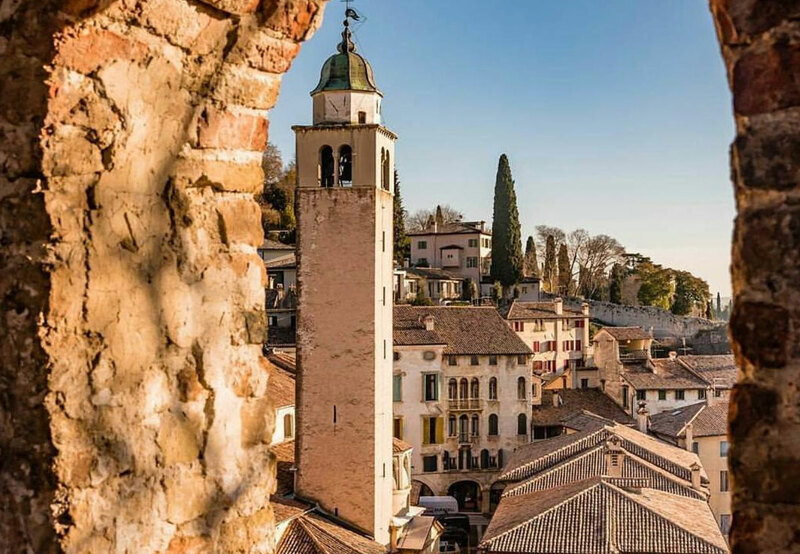 Along the way you can soak up the country scenery of Brescia, spend some time in Trento and be captivated by the views of Lake Garda (more on this later…) The drive takes just short of 2 hours but we recommend breaking it up over a few days. Take the opportunity to stay in a quaint mountain lodge and go on some hikes or bicycle rides throughout your road trip. Move over Tuscany, Veneto’s Valpolicella wine region will put a smile on any connoisseur’s dial. The hardworking and fertile valleys of Valpolicella, less than 30 minutes drive from Verona, are perfect for producing delicious drops. The complex Italian red called Amarone is a specialty here, as well as the staple Valpolicella Classico. Pay a visit to Allegrini, which is one of the most established Amarone producers or sit for a tasting at the small, family-run biodynamic vineyard of Corte Sant’Alda. 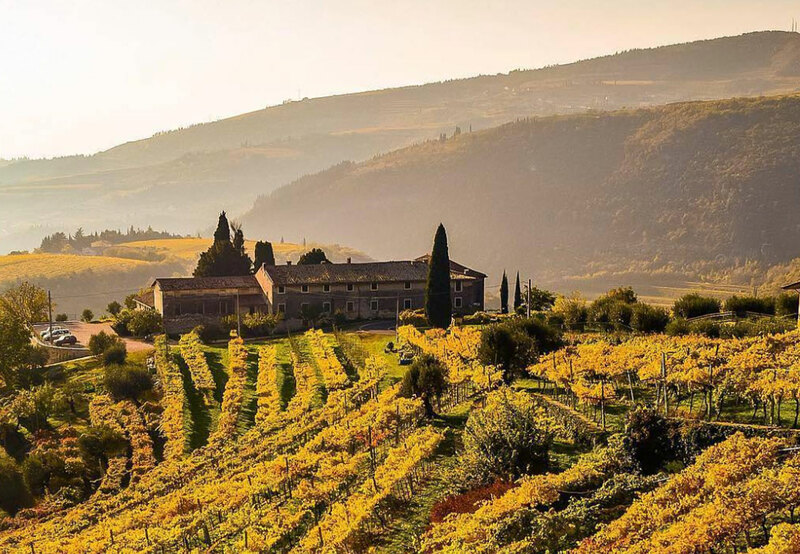 If you’d like to continue along the viticultural trail, why not head to Soave which is a picturesque wine village on the other side of Verona. Did you know that the largest lake in Italy is in the Veneto? That’s right, Lake Garda’s pristine waters lie in the hills about halfway between Brescia and Verona and rest just at the foot of the Dolomites near Rovereto. Spend the day in Limone Sul Garda, which used to be famous for lemon growing. It’s a fantastic place to visit as this port town is super accommodating to tourists but still hasn’t lost its old world charm. Veneto is filled with stunning medieval walled cities which transport you way back in time. These locations were once the stages of epic battles and are steeped in rich Italian history. Asolo is just one of these and it happens to be part of our Palladian Odyssey tours. A visit to the Castle, Museo Civico and the Cathedral is a must while you’re here. Other noteworthy walled cities in the Veneto are Este, Padua and Marostica, all of which are the perfect place to take a stroll and soak up centuries of Venetian heritage.